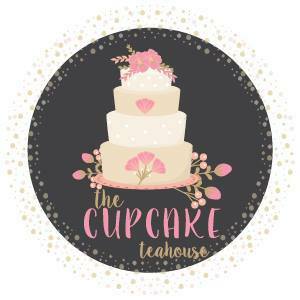 I am delighted I have discovered Suzie and her team from The Cupcake Teahouse - a team who are totally passionate about creating cakes that will bring a smile to your face. 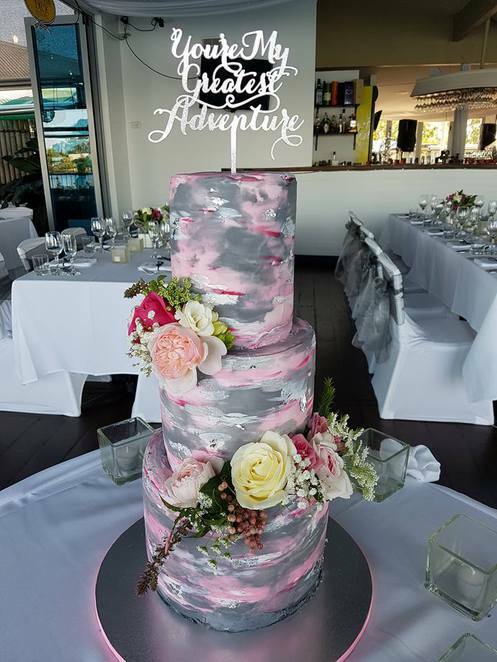 The Cupcake Teahouse are located in Buderim on the Sunshine Coast and specialise in creating anything from wedding to birthday to baby shower cakes or anything special in-between. They are happy to assist you with designing something spectacular just for you or you can browse their many photos on their Facebook site. 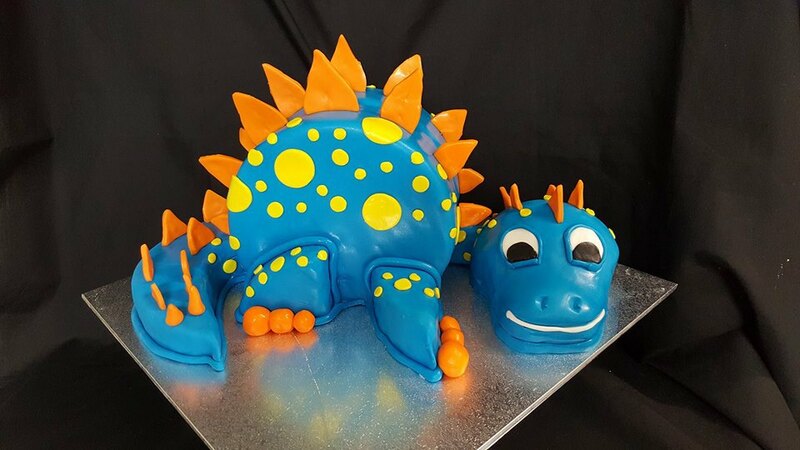 With many years experience in cake creating and using only fresh, top quality ingredients, your dream fantasy cake is only an email or phone call away. 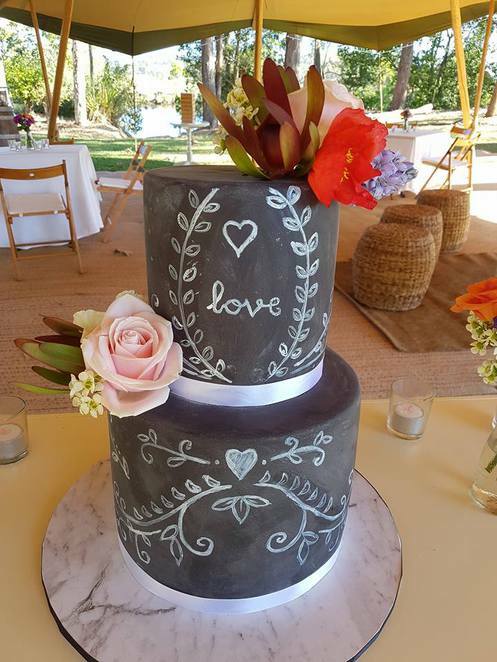 Suzie is extremely artistic and is happy to oblige no matter what unusual ideas are thrown her way. 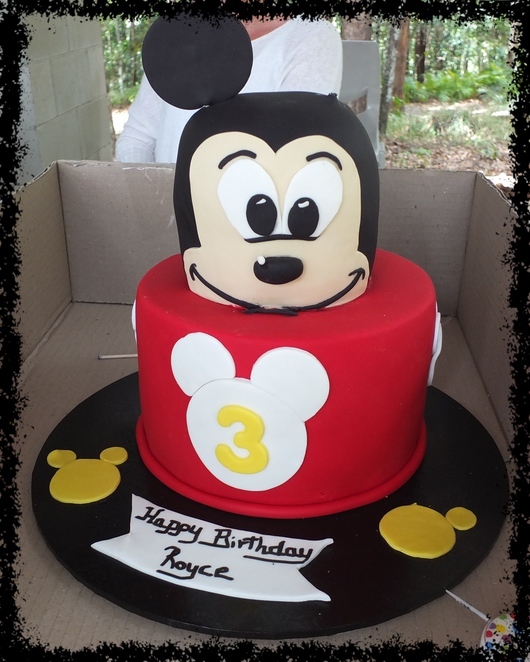 Having ordered my Grandson's 3rd Birthday Cake - which was a beautifully moist Vanilla Buttercake flavour and had everybody coming back for seconds, I can definitely guarantee this will be the first of many more to come.